“Great content and great sense of humor … a dynamic, Spirit-infused, content-rich presenter you will be richly blessed by booking as a keynote speaker for major gatherings. 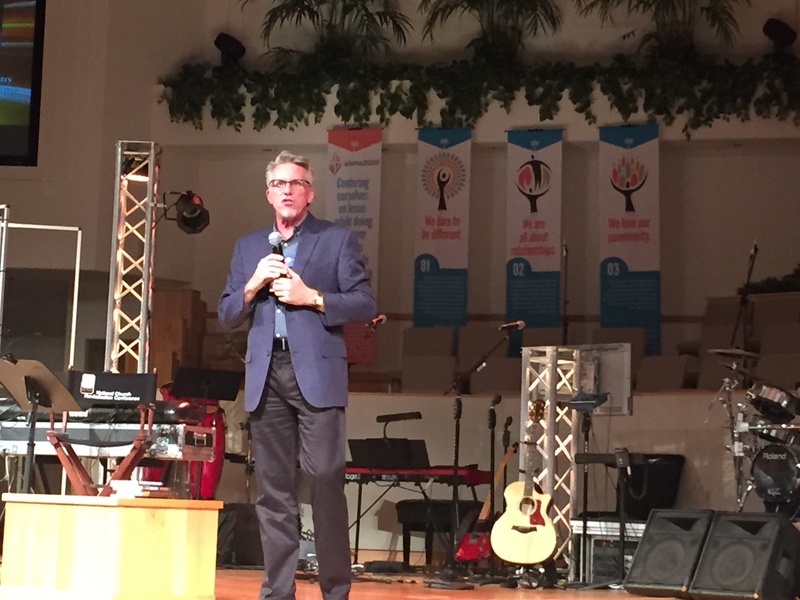 – Dr. Arlen Salte, Executive Director, Break Forth Canada Conference. Find more videos of Dr. Whitesel here. Video: Are you a general or a colonel? What characterizes your leadership style? Dr. Bob Whitesel, professor of Christian Ministry and Missional Leadership at Wesley Seminary, discusses two leadership styles that are also found in the military. Are you a shepherd, a visionary or a combination of both? 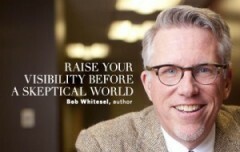 VIDEO of Bob Whitesel Ph.D., Oct. 2012 at the Turnaround2020.com Conference, Nashville, TN. Published by ChurchCentral.com. For more info see Cure for the Common Church: God’s Plan to Restore Church Health (Wesleyan Publishing House).